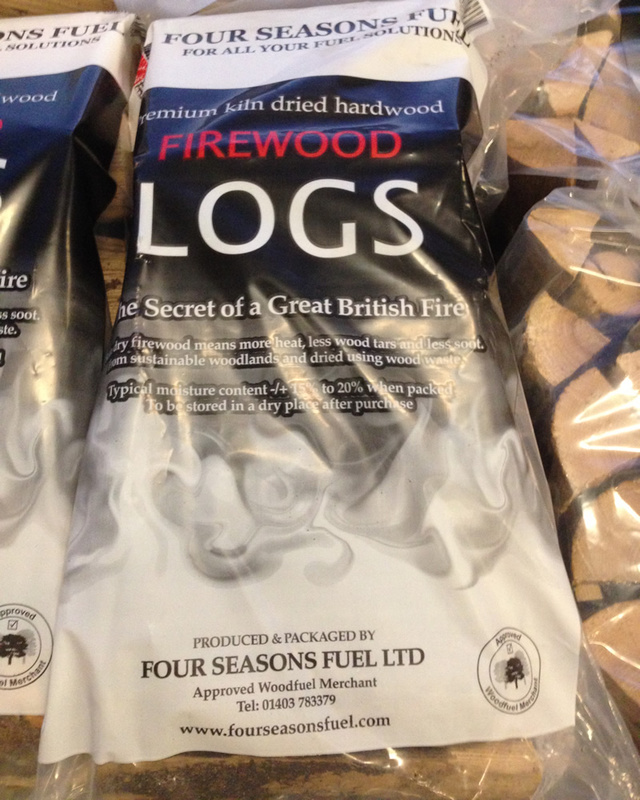 Four Seasons Fuels provides top quality firewood and kindling which is locally sourced and environment friendly. Burning of firewood is a far better choice than burning any other kinds of fossil fuels as these fossil fuels are hazardous to the environment as compared to burning of wood and mostly unsustainable. We supply fire logs, hardwood logs, kiln dried logs, kiln dried firewood and wood burning logs, seasoned logs, softwood logs etc which are of the highest quality and are eco friendly. All these logs are useful for stoves, open fires, barbecues etc. 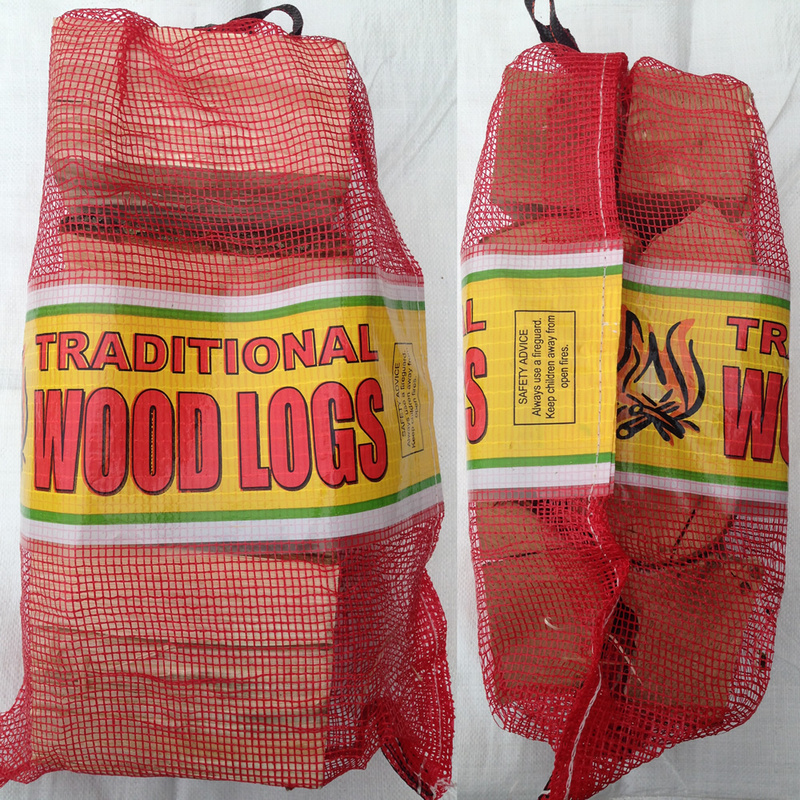 The firewood logs come loose or in large bags. Kindling is packed in single netted bags or come in sets of five. You can choose as per your convenience and if your order is large we can arrange for delivery to most of the addresses in UK, or these are available for collection as well. Do not waste time waiting for your log supply to run out. Buy your firewood today. 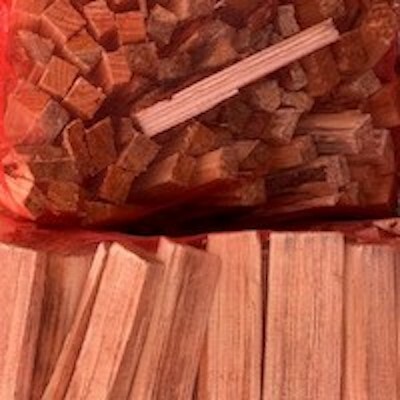 Why Buy firewood in bulk bags? 10 year ago your local log merchants would deliver loose loads dropping them off in place were you may not of wanted them put and leaving wood debris on your drive and then it rains and you get wet try to save you wood from getting wet. To be honest we have absolutely no idea how long bulk bags have been around, but we do know they have been used for aggregate companies for the last 15 years and also Farmers use them for fertilisers. Maybe these were first time when we moved away from manual handling and fork lift trucks. Industrial loaders became more in everyday use and then it became more efficient to move these products around in so called bulk bags. 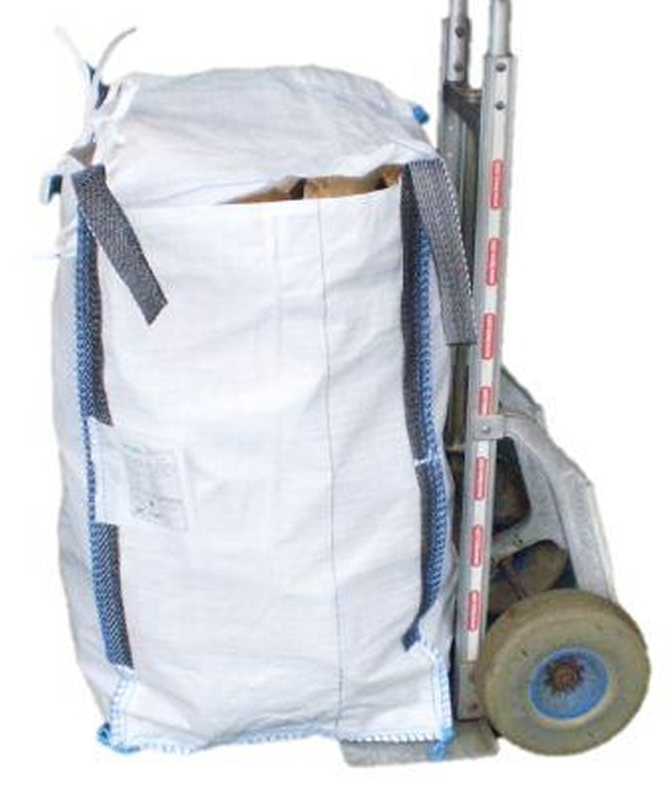 Many products from food to building products are carried in bulk bags and there are many different types of bulk bag forms (volume and weight). Firewood merchant’s deliveries in volume weight (as they should) so you know much firewood you get BUT don’t forget that the wood is a thrown load or a face cord in USA terms. So were do we fit in? 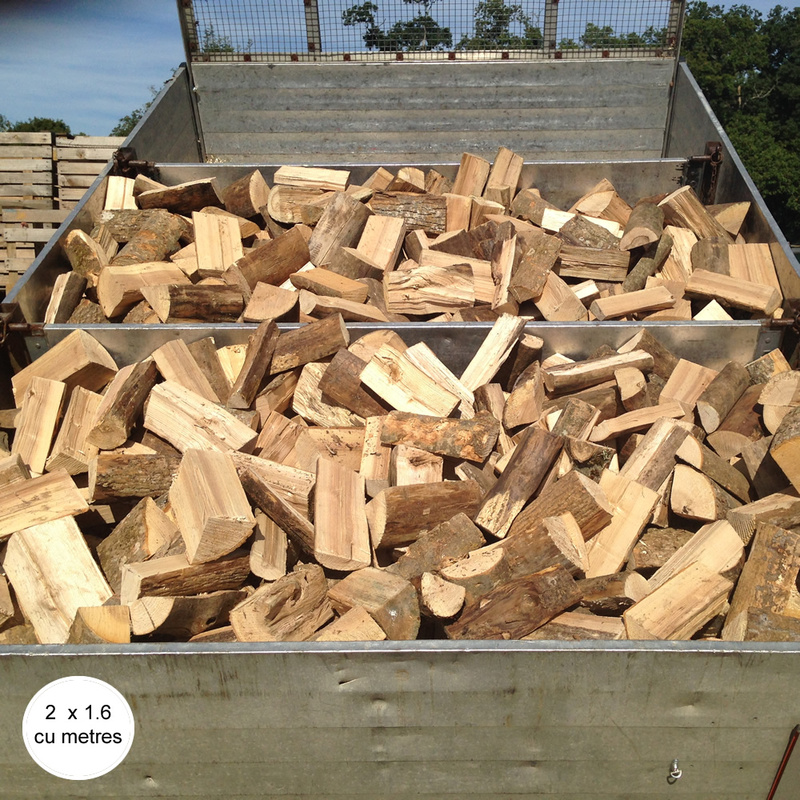 We originally started to deliver our bulk loads of firewood in 2014. It had got to a stage where loose loads were so inefficient and costly to deliver and when we drop off firewood in the rain customers would call to say the wood is wet although the wood was seasoned. e started with bags by buying a small lorry with a hiab crane and deliver 5 bulk bags at a time. It’s a great system. It saves time and money and is much better for the environment when using less fuel. This also provides more flexibility with the log deliveries .... enabling us to deliver over small walls and hedges and as close as possible to your log store - within reason! 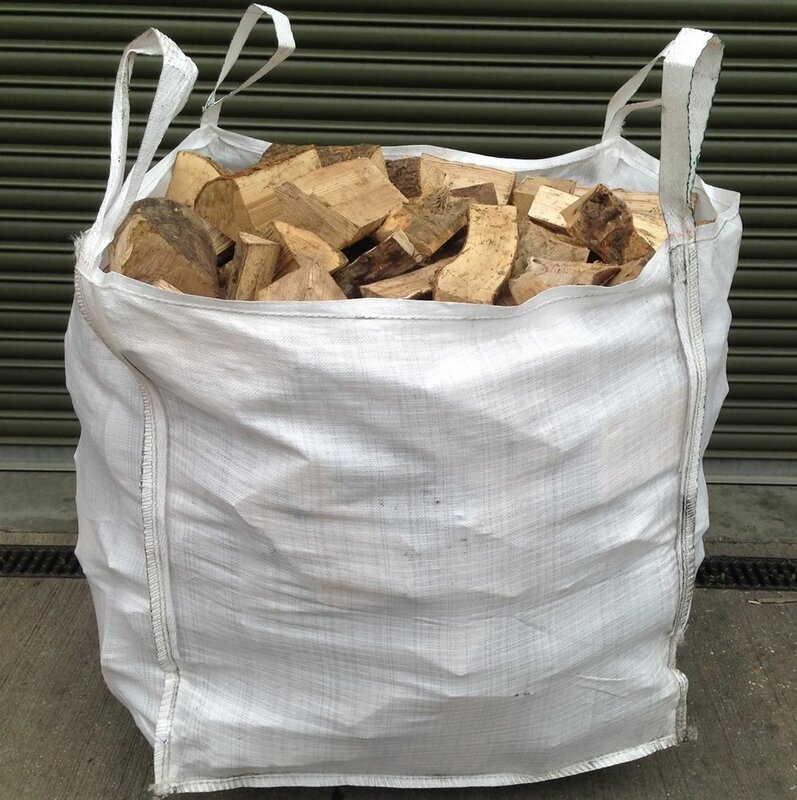 As from this year 2014/15 we have a lot of interest in delivering firewood Nationwide up and around UK via the pallet network with our SOFTWOOD/HARDWOOD NETTED LOGS, KILN DRIED FIREWOOD AND KINDLING NETTED BAGS to name but a few for our products which you can see on our web site. Our local haulages that cover our nationwide deliveries are incredibly efficient a truck with tail lift will deliver your firewood and place them in your garage or driveway in your not in the only trouble they will have is that you have a gravel drive this will stop the pallet tuck from moving so your delivery would be placed were they possible. This makes a huge difference over loose loads being kept dry and does not mess up the driveway meaning a little less pressure to get those logs stacked away before the weather changes.